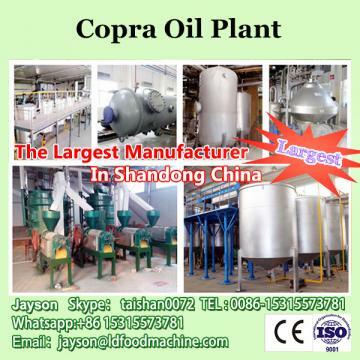 1.The crude oil obtained either from expellers or solvent extraction plant contains impurities.Oil refinery plant refers to a series of refining processes that can remove phospholipids, FFA, pigment, off-flavor and other impurities in the oil. 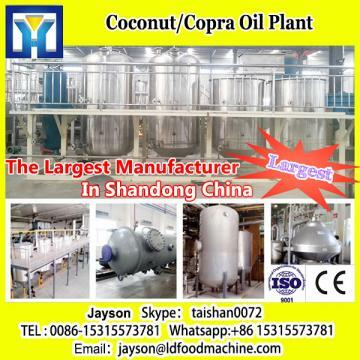 2.It suitable for refining various crude oil, vegetable oil, such as sunflower seed oil, tea seed oil, groundnut oil, cottonseed oil, rice bran oil, soybean oil, corn oil and palm oil, palm oil, camellia oil ,shea nut oil . 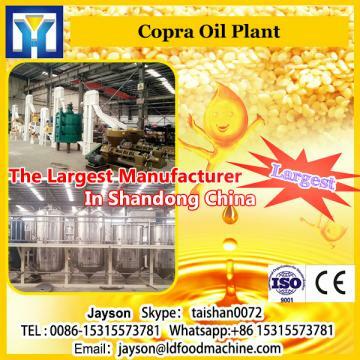 rapeseed oil, etc. 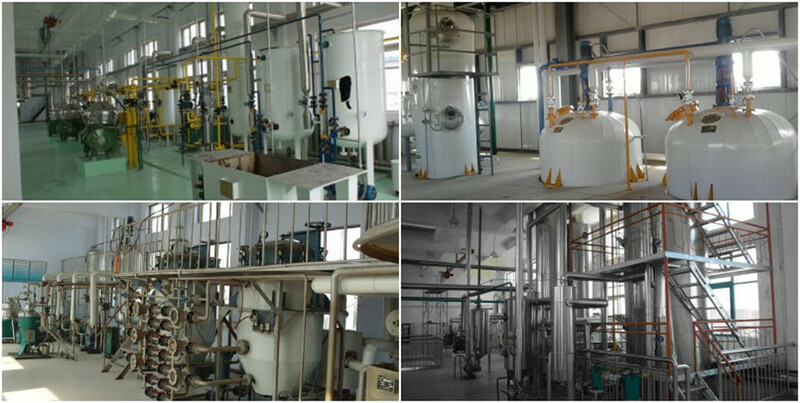 3.oil refinery can adopts chemical refining and physical refining, and the chemical refining includes batch refining, semi-continuous refining and continuous refining. 1.Degumming with water to remove the easily hydratable phospholipids and metals. 2.Addition of a small amount of phosphoric or citric acid to convert the remaining non-hydralable phospholipids (Ca, Mg salts) into hydratable phospholipids. 3.Neutralising of the free fatty acids with a slight excess of sodium hydroxide solution, followed by the washing out of soaps and hydrated phospholipids. 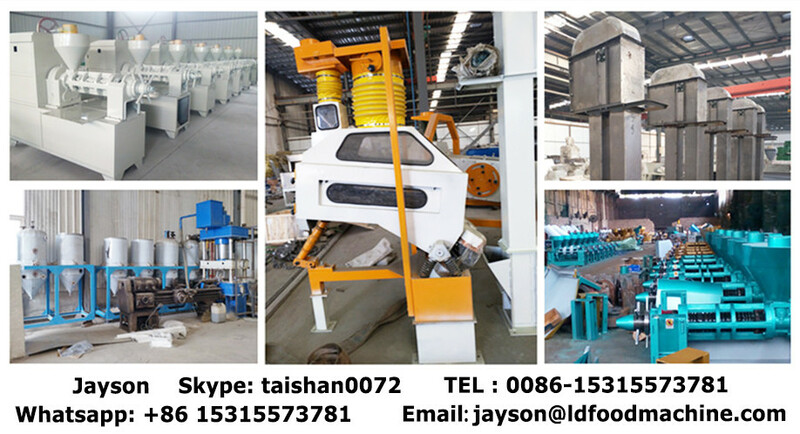 4.Bleaching with natural or acid-activated clay minerals to adsorb colouring components and to decompose hydroperoxides. 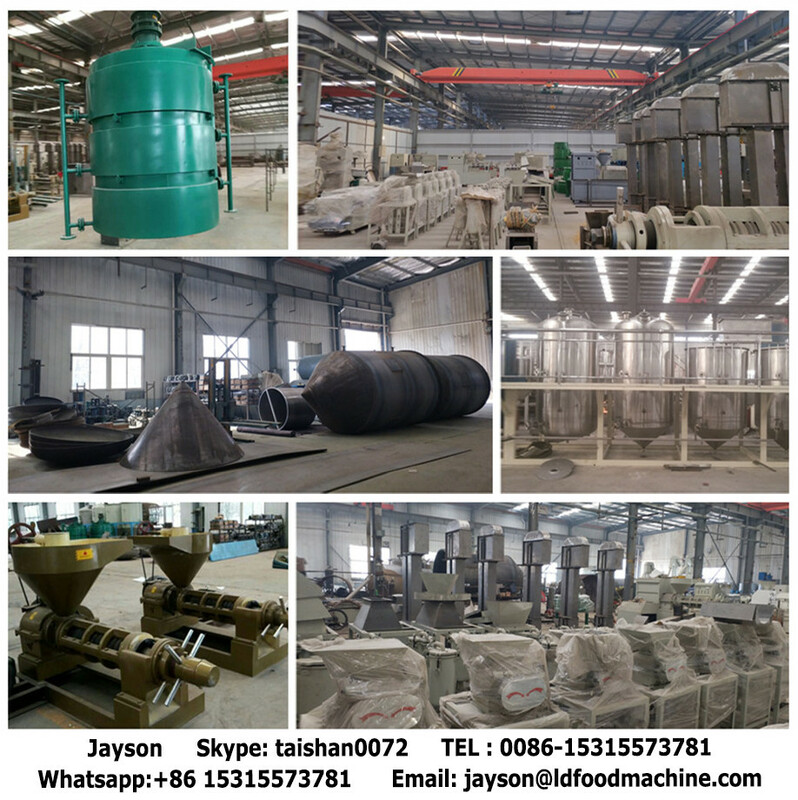 5.Deodorising to remove volatile components, mainly aldehydes and ketones, with low threshold values for detection by taste or smell. Deodorisation is essentially a steam distillation process carried out at low pressures (2-6 mbar) and elevated temperatures (180-220°C). 1. 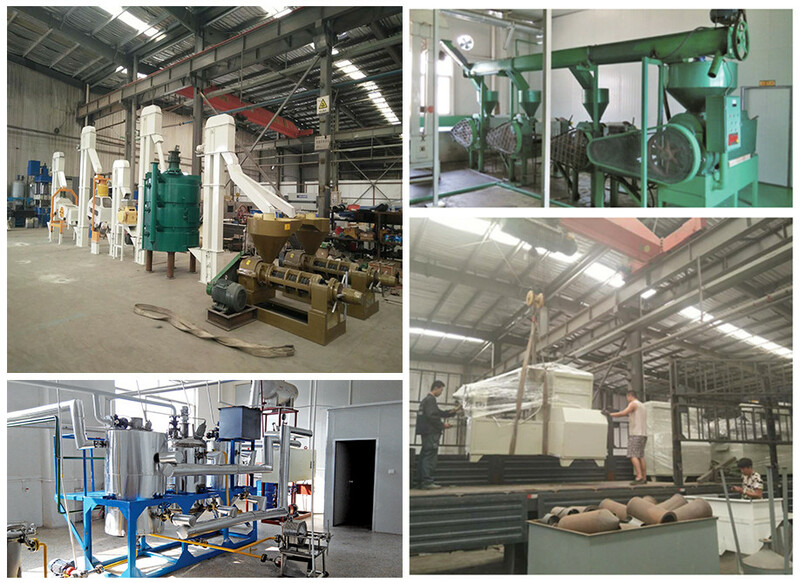 What raw material do you want to process ? 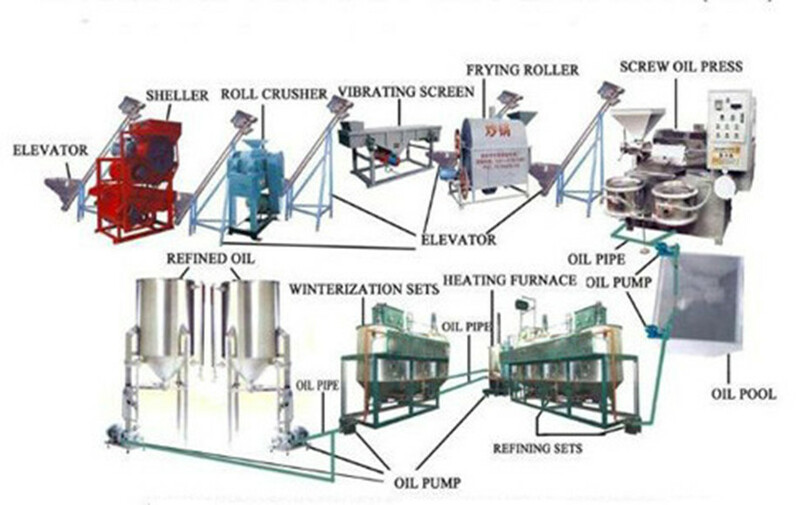 Such as sunflower crude oil ,palm oil, rapeseed oil , If you process differnet crude oil ,Some equipment will be different .